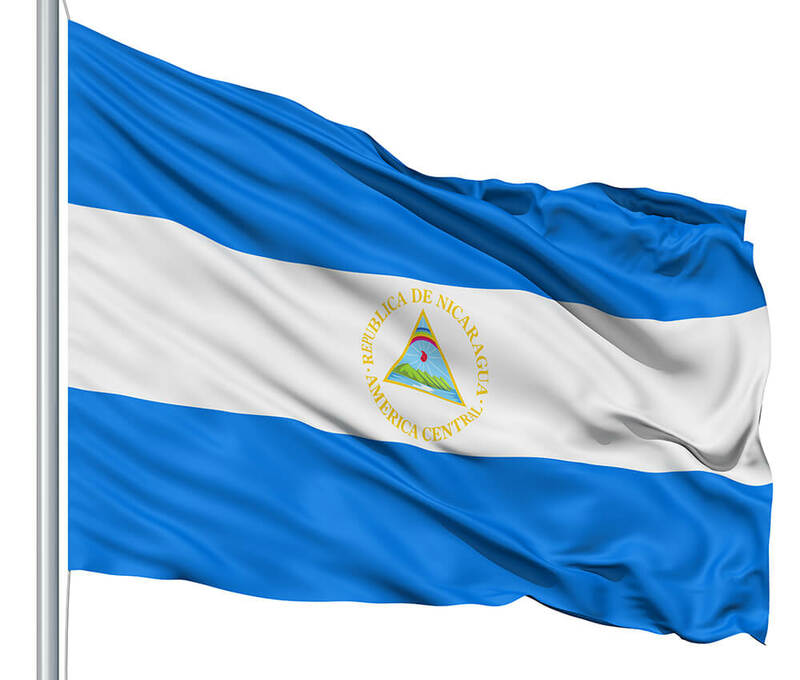 Country Summary: Nicaragua acceded to the Convention in 2001. However, Nicaragua is not a treaty partner with the United States. As a result, there is no formal mechanism for resolving cases under the Convention at this time. In 2016, Nicaragua demonstrated a pattern of noncompliance. Specifically, the competent authorities in Nicaragua persistently failed to work with the Department of State to resolve abduction cases. As a result of this failure, 33 percent of requests for the return of abducted children have remained unresolved for more than 12 months. On average these cases have been unresolved for 24 months. Nicaragua has been cited as non-compliant since 2014. Central Authority: In 2016, the competent authorities in Nicaragua demonstrated a pattern of noncompliance by regularly declining to work toward the resolution of pending abduction cases. Specifically, the Nicaraguan government was not responsive to diplomatic communication requesting assistance for cases involving abducted children in 2016. Location: The competent authorities regularly took appropriate steps to help locate a child after the United States submitted a request for assistance. The average time to locate a child was 11 days. Although law enforcement has made serious efforts to locate a child in one case, the child was not located in 2016. Judicial Authorities: The United States is not aware of any abduction cases brought before the Nicaraguan judiciary in 2016. 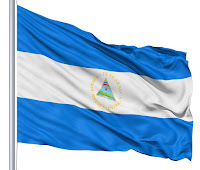 Enforcement: The United States is not aware of any abduction cases in which a judicial order relating to international parental child abduction needed to be enforced by the Nicaraguan authorities. Department Recommendations: The Department will intensify its engagement with Nicaraguan government officials regarding potential partnership. The Department also recommends an emphasis on preventing abductions.